If you are looking for the best moving company near me on search engines, look no further. At Florida Moving Service Inc, we provide professional services for all your residential and commercial moving needs. Our company is your number one choice when you need to move to a new home, relocate your business or make long or short distance moves in Port Saint Lucie, FL area. We have a dedicated team that is always available round the clock to quickly respond to your needs and deliver efficient services when you need them. 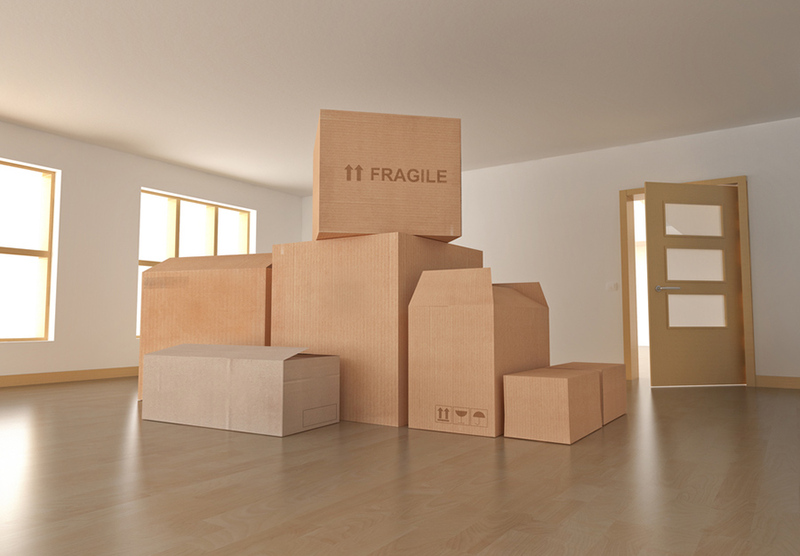 Our experience in the moving industry enables us to handle even the most complex and sensitive moves for you. Do you want movers who are licensed and insured to offer moving solutions in Port Saint Lucie, FL? The last thing you want is working with unprofessional moving companies. Florida Moving Service, Inc holds valid license documents and liability insurance coverage as well as worker's compensation cover to ensure that your personal belongings are safe and secure. For maximum protection, we offer full and custom packing services. Our team of moving experts will pack each room and items according to your requirements, saving you and your family or business hours of valuable time. Our goal is simple. Provide you with quality service while treating you as a highly valued client. Searching for the best moving company near me? At Florida Moving Service Inc, you are in good hands. Our moving, relocation and storage services are reasonably priced to ensure that you don't worry about where to get money from during that critical moving process. 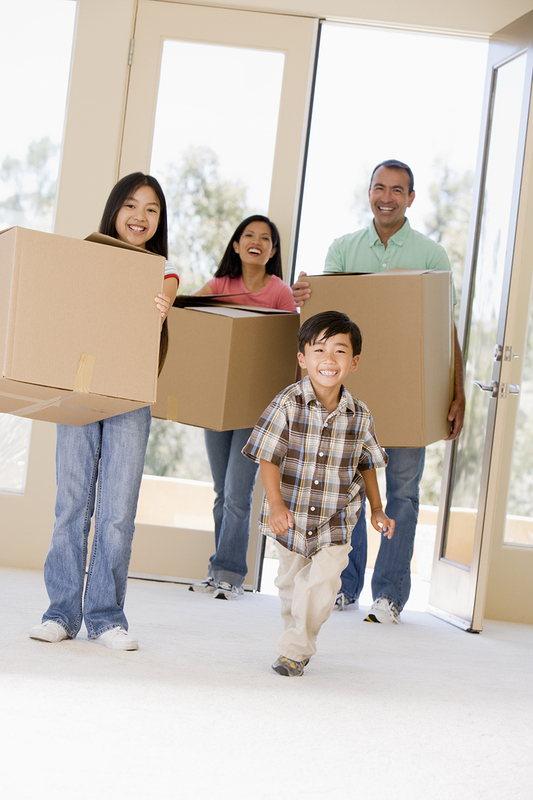 Need the help of reputable and well-established movers near your area? Get in touch with our moving specialists and give us your details. We have the skills and equipment to meet all your moving requirements. Get a free estimate from us or call us today!